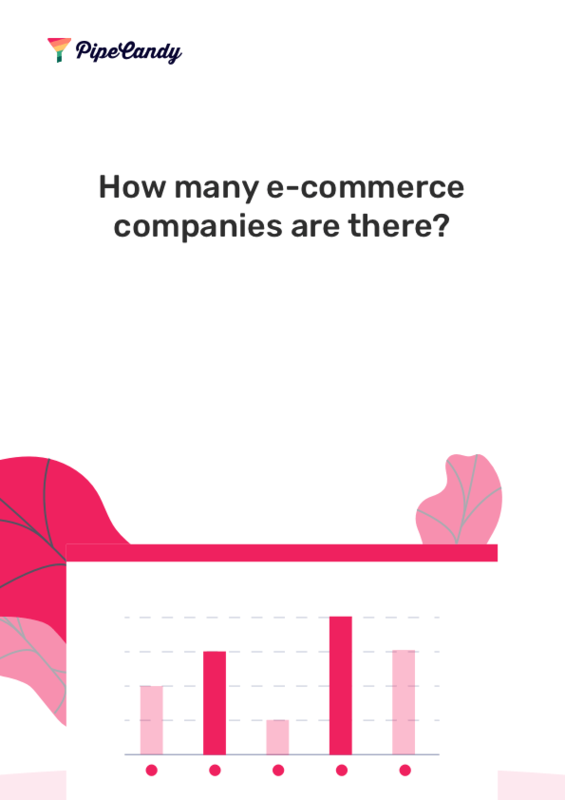 How many eCommerce companies have over 500 employees? PipeCandy gives you insights like this and a lot more! Our predictive algorithms can help you find highly-relevant leads by showing the online revenue, shipping API, shipping volume and more.